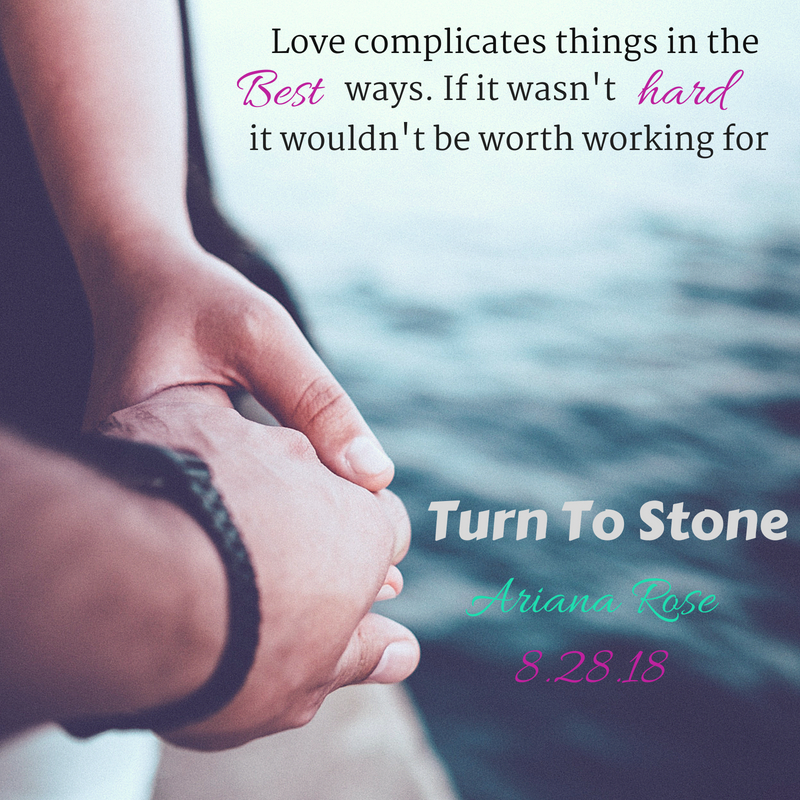 Today we have the release blitz for TURN TO STONE by debut author, Ariana Rose. Check it out and get your copy or read for #FREE on Kindle Unlimited! Their first run in would not be their last. Each time their paths intersected their connection was undeniable. She was seeking a love that only lived in her fantasies. He was seeking understanding from someone who would allow him to be the human he knew he was inside but couldn’t show the world for fear of the cost. Ariana Rose is a working wife and mother of two from the Minneapolis area. Her need to tell a good story has always been there but in earnest the last 6 years. 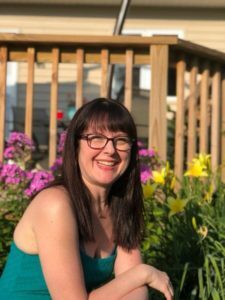 She was inspired to take the leap to write a story by the encouragement of those who had come before her and those taking the journey with her. Turn To Stone is her debut.